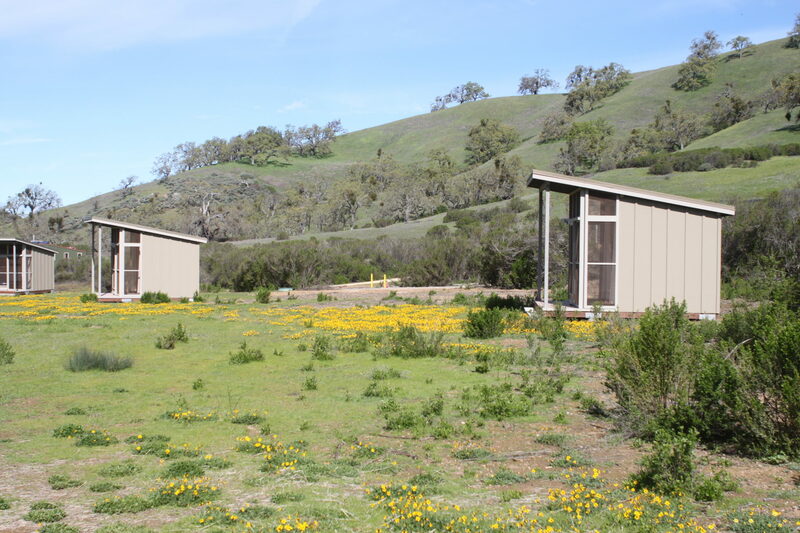 The Blue Oak Ranch Reserve is a Biological Field Station and Ecological Reserve, one of the 39 units of the UC Natural Reserve System, and is operated jointly by the Office of the Vice Chancellor for Research, Berkeley Natural History Museums, and UC NRS. 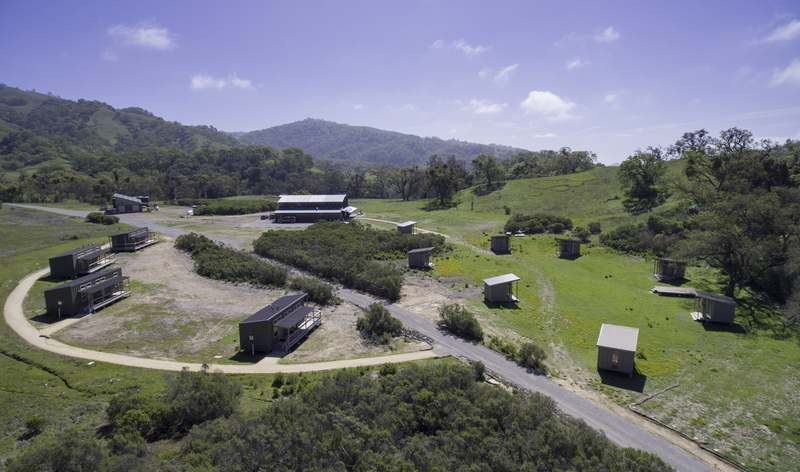 The Reserve provides a wealth of research and teaching opportunities in a wide range of important Californian habitats. In addition to the blue oak woodlands that inspired its name, the site includes extensive upland valley oak woodlands, mixed (blue, black, valley, coast live) oak woodlands, steep chaparral vegetated canyons, ponds, and well preserved perennial streams with intact riparian vegetation and native fish. In total, the reserve supports more than 460 species of plants, 130 species of birds, 41 species of mammals, 7 species of amphibians, 14 species of reptiles, 7 species of fish, and hundreds of species of invertebrates. 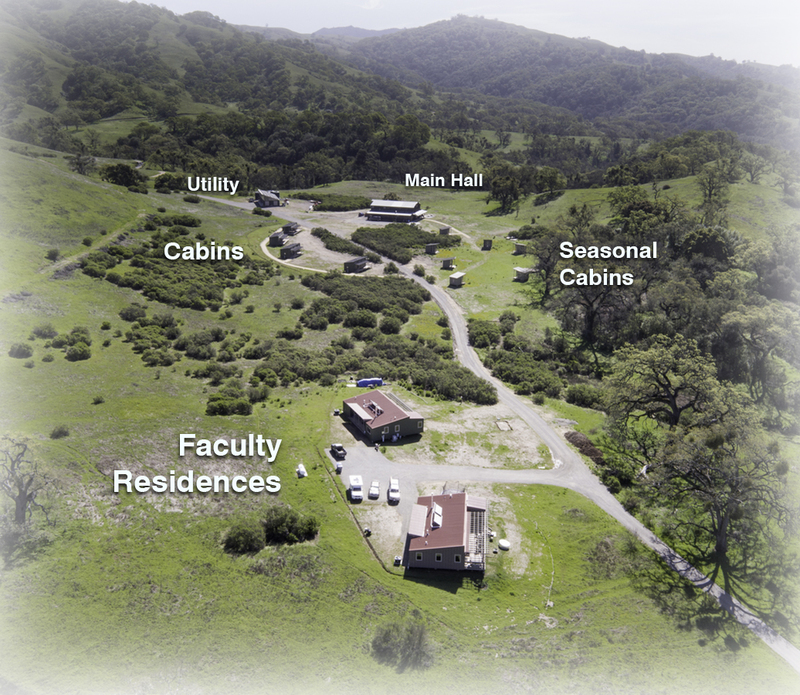 Now less than a 2 hour drive from campus, the new overnight accommodations, classrooms, field laboratories and infrastructure provide even more opportunities for courses, research and citizen science. Byrens Kim Design Works in collaboration with Jeff Luchetti Construction facilitated design and construction of new research housing and improvement. 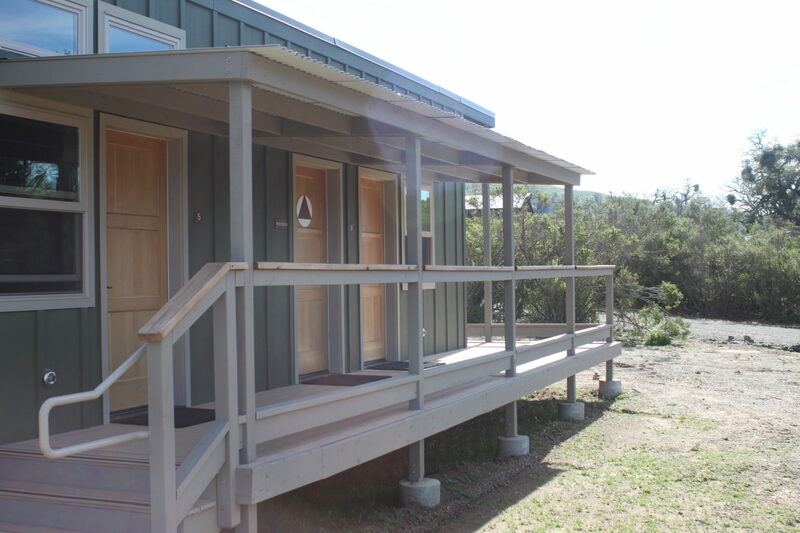 Based on the sensitive nature of the site context, we generated a solution that employed modular construction to allow off site construction of all new structures. 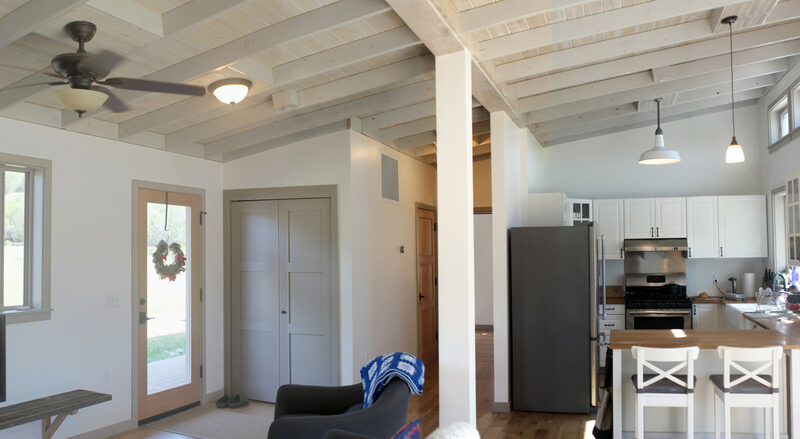 In addition, the structures were designed with budget in mind and for an off the grid context. 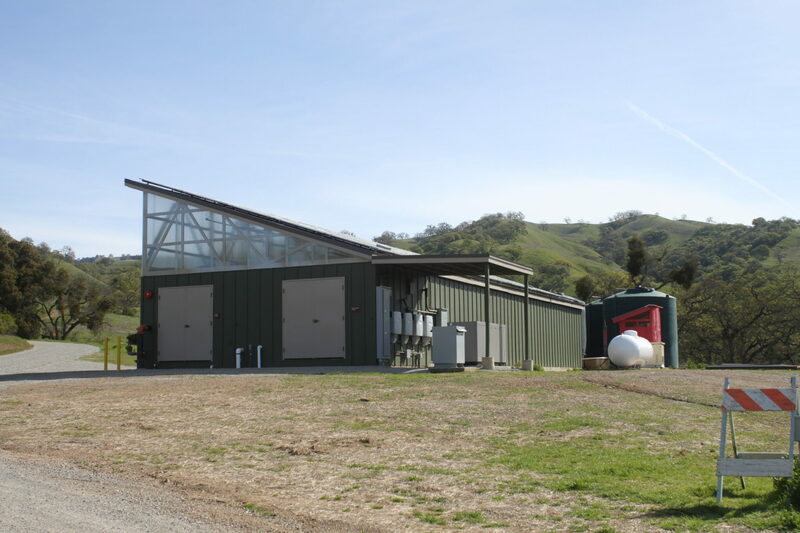 Site elements include new septic systems and power and utility distribution. 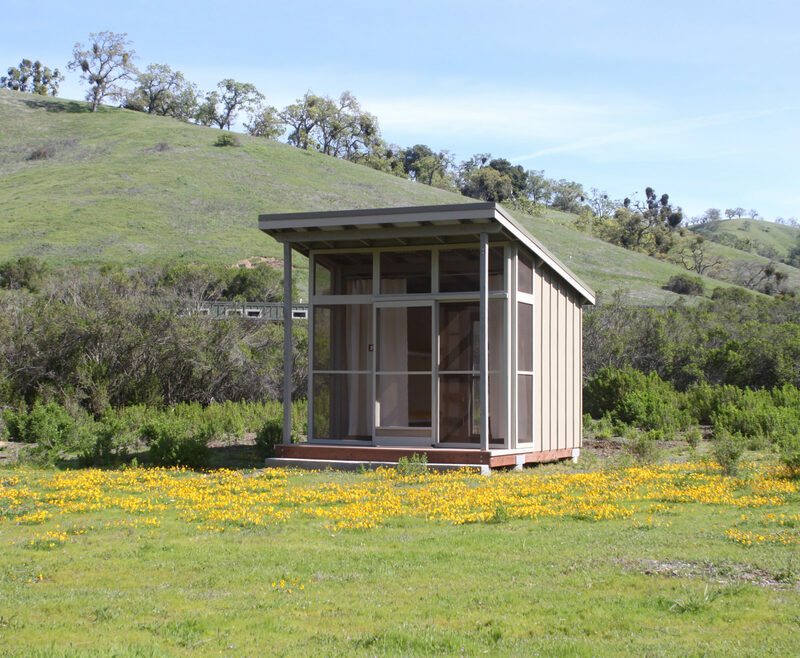 Location of the structures were carefully considered to provide privacy to each space while preserving existing vegetation. Site drainage and run-off was managed to minimize the construction impact. 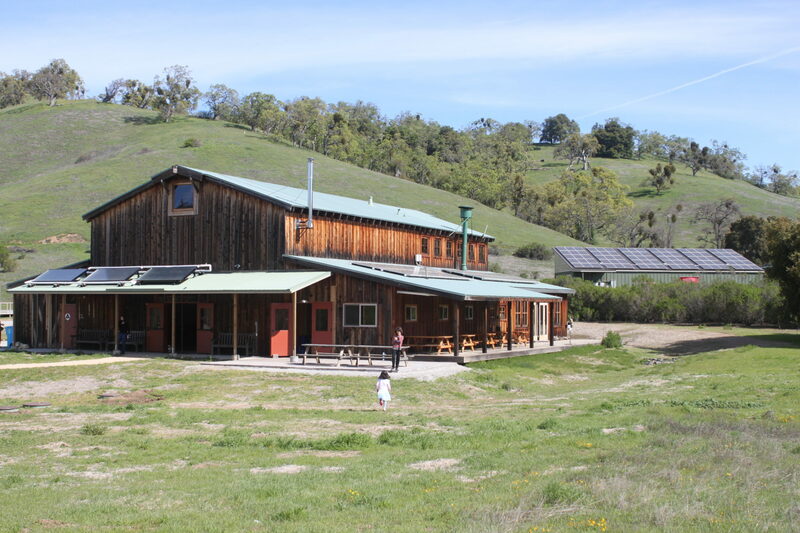 The Field Station is off the grid and is fully independent in terms of energy and utility needs. 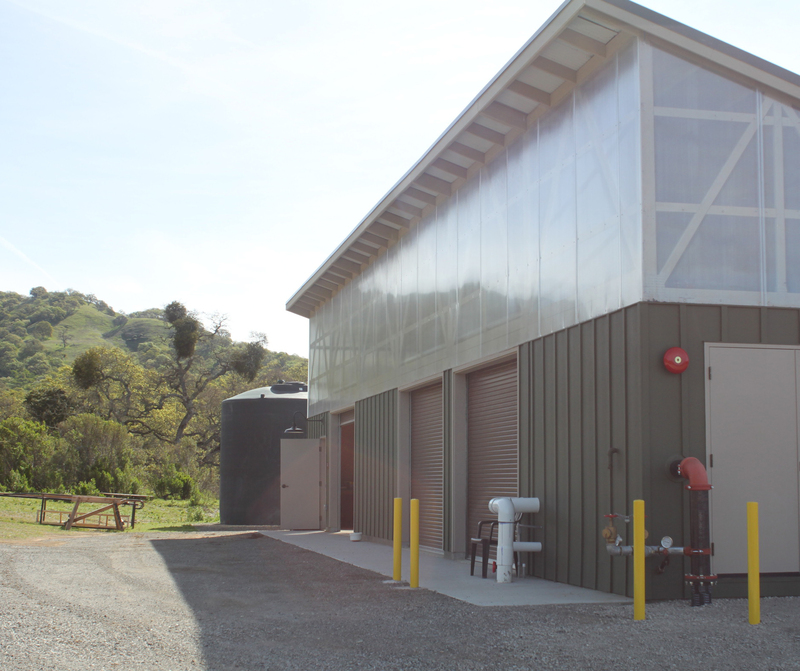 Follow UC Berkeley News or visit the UC Berkeley Natural Reserve System website to learn more about this exciting facility.